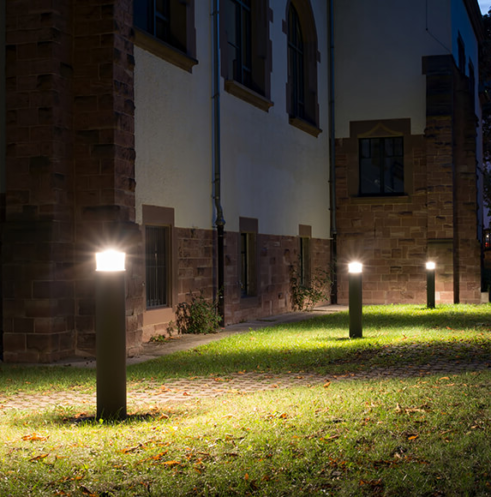 Designed for Easy Installation in New Fixtures or Existing Luminaires, HyLite LED Intigo Omni-Directional Lamps are suitable for a wide variety of applications. They feature excellent optics for Increased Visibility, and Low Power Consumption. With Lamp Life of up to 60,000 hours, they significantly reduce Energy Consumption and Re-lamping Costs, consequently decreasing Maintenance and Disposal Costs. The HyLite LED Intigo Omni-Directional Lamp enhances Vision for better Optical Acuity, and provides Clean, Crisp Light. 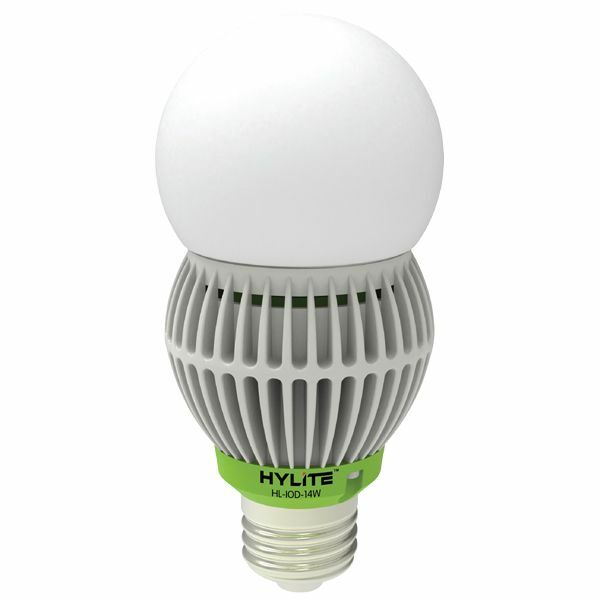 Suitable for fully enclosed Fixtures, its Compact Size makes it the ideal replacement for CFL, MV, HID, and HPS Lamps in existing Fixtures. 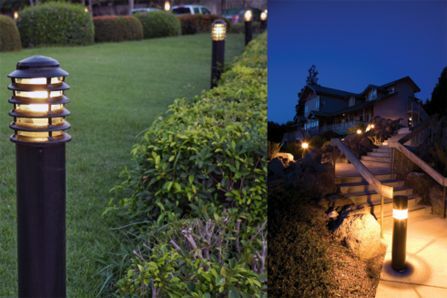 The same size as their equivalents, the 70W and 100W HID Lamp, the Intigo Omni-Directional Lamp is ideal for applications where size may be a concern.